Home / Articles / Christmas Deals at Gospel Oak! Christmas is a-coming at Gospel Oak! And to celebrate Black Friday and the start of the festive period here in the studio, we’re launching our special Christmas deal! Do you know someone who loves to sing? Well, just call us Santa…’cause we’ve got the perfect Christmas gift sorted for them…they could join us in the studio for an unforgettable, fun experience day in our top-of-the-range studio! 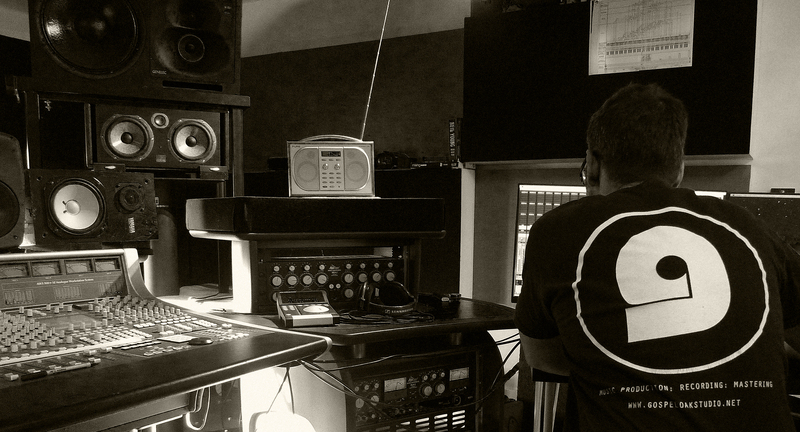 We’re offering a studio experience day where you or your friends can join us at Gospel Oak Studio to lay down vocals to your favourite songs! 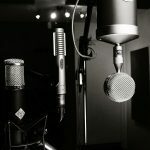 The package includes 2 hours in our beautiful, world-class recording studio, with one or two vocals recorded and mixed into tracks! And, for all those talented musicians who play guitar or keys, you can upgrade your package to a 4 hour session, and have an original OR cover song of your choice recorded and mixed from scratch. You can even have your tracks put on CD to take away and enjoy over your Christmas turkey! 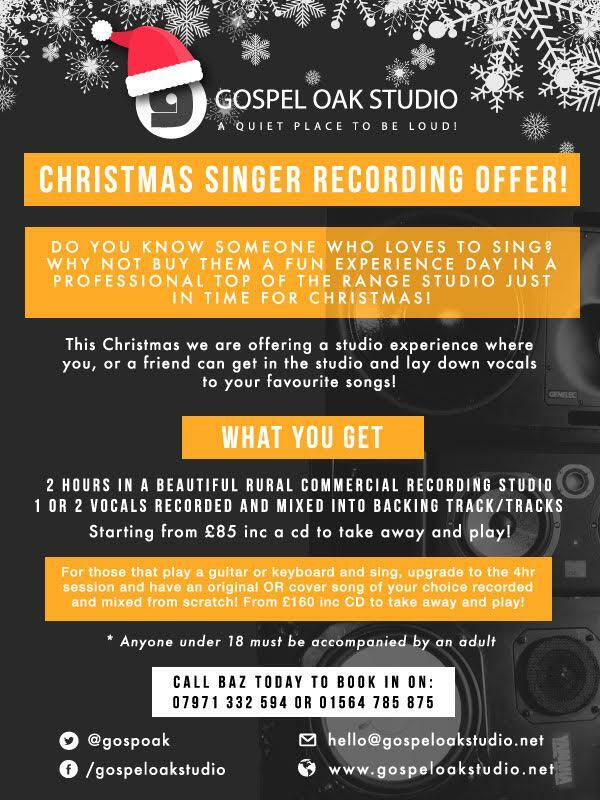 This package makes the perfect, unique gift for music lovers, so make someone’s Christmas and give Baz a call to book in your studio experience on 07971 332 594 or 01564 785 875. Prices start from £85.